Feast It launches in Leeds! 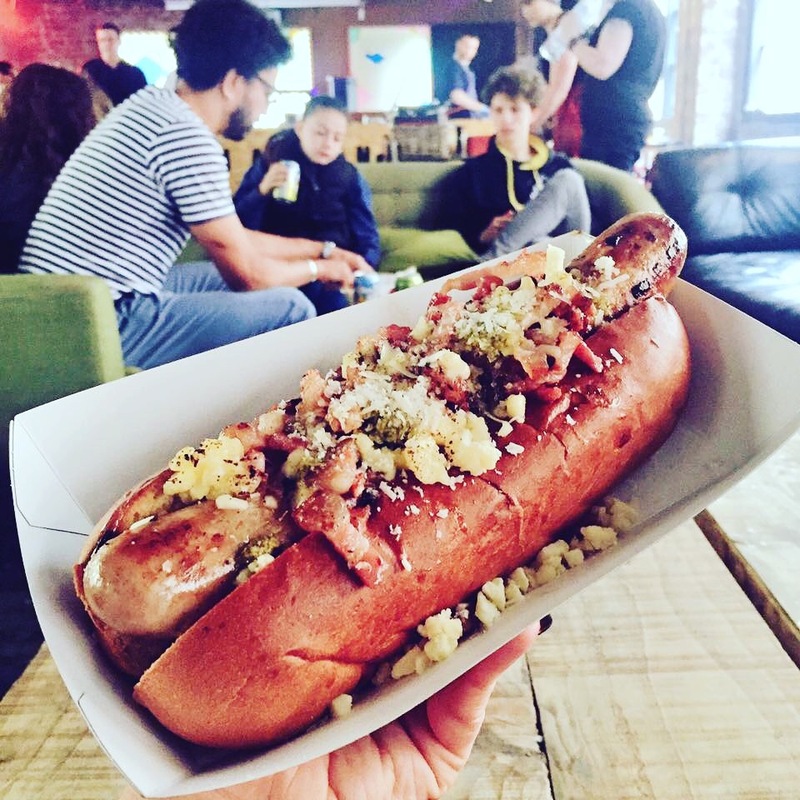 Fat Annie’s Hot Dogs is a custom-built New York style hot dog stand, serving some seriously succulent dogs to the lucky people of Leeds. 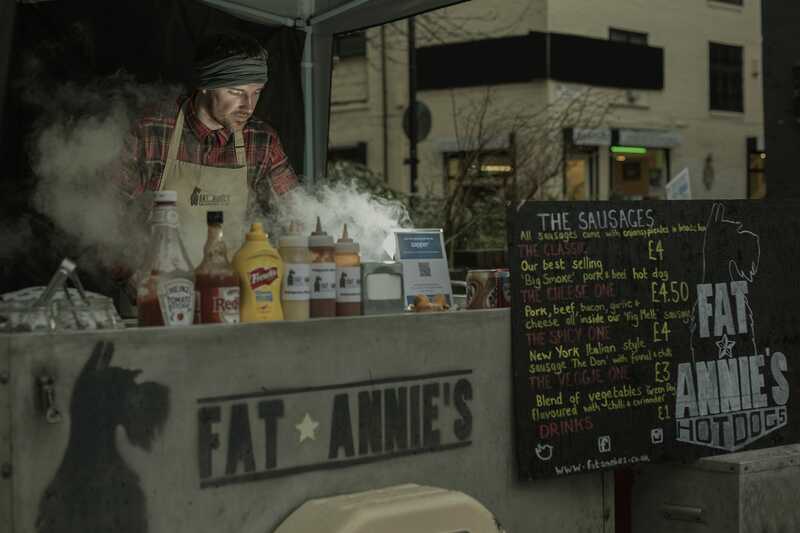 The team behind Fat Annie’s have travelled around the globe seeking out authentic flavours and recipes, resulting in handmade smoked sausages with a range of unique homemade toppings. 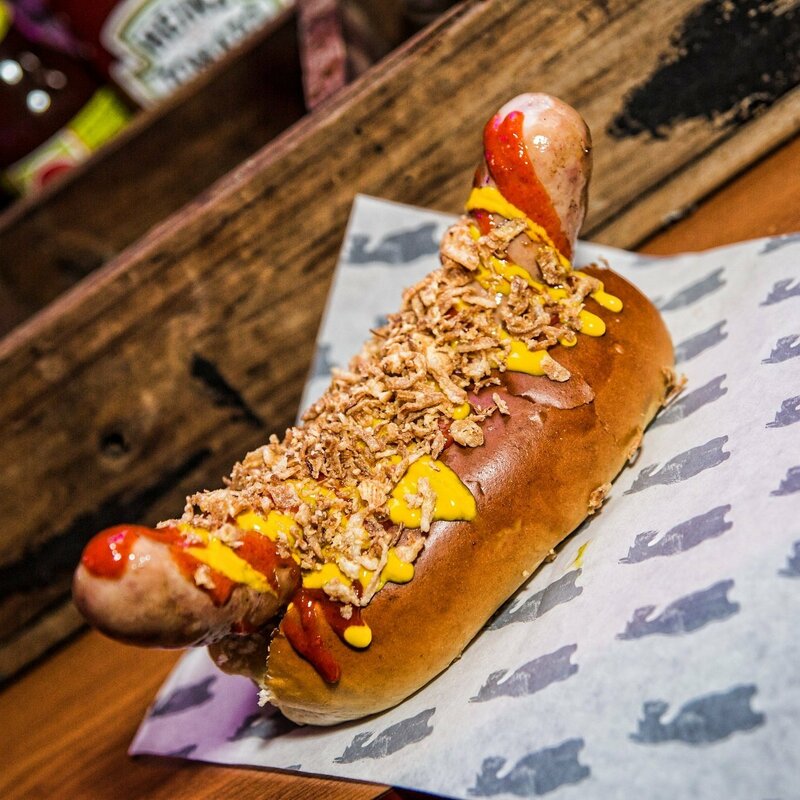 We love the Texas Pete, a hotdog covered with pulled beef chilli, cheese and nacho crunch! 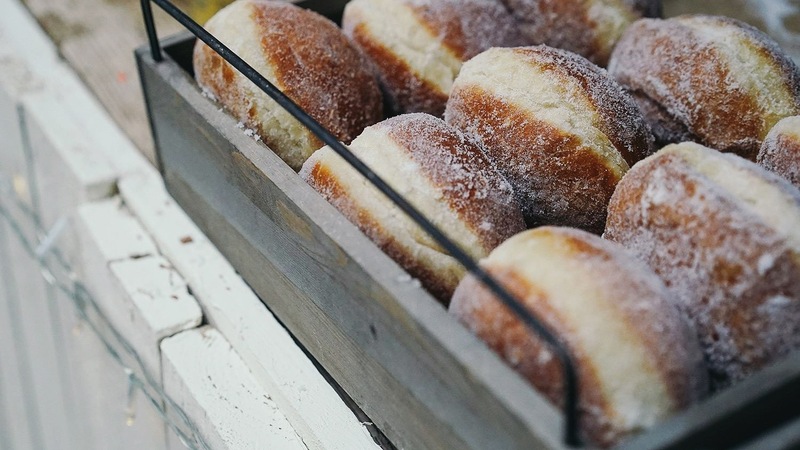 Doh’hut make some of the most decadent and delicately handcrafted doughnuts in the north, made with dough that has been proved for 24 hours and then expertly baked fresh each morning to achieve the best possible fluffiness and fullness of flavour. 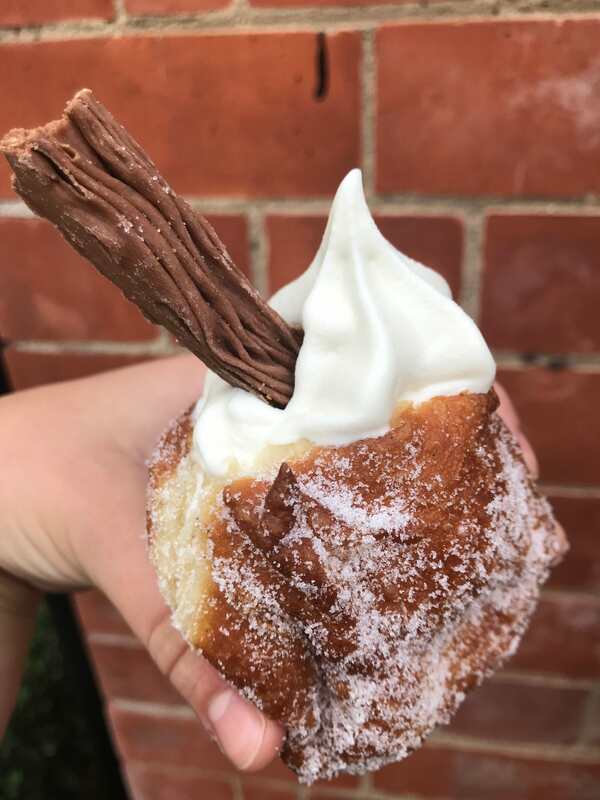 We love their 99 Flake doughnut as well as their classic ones filled with Nutella chocolate ganache, raspberry jam or creme patissiere. 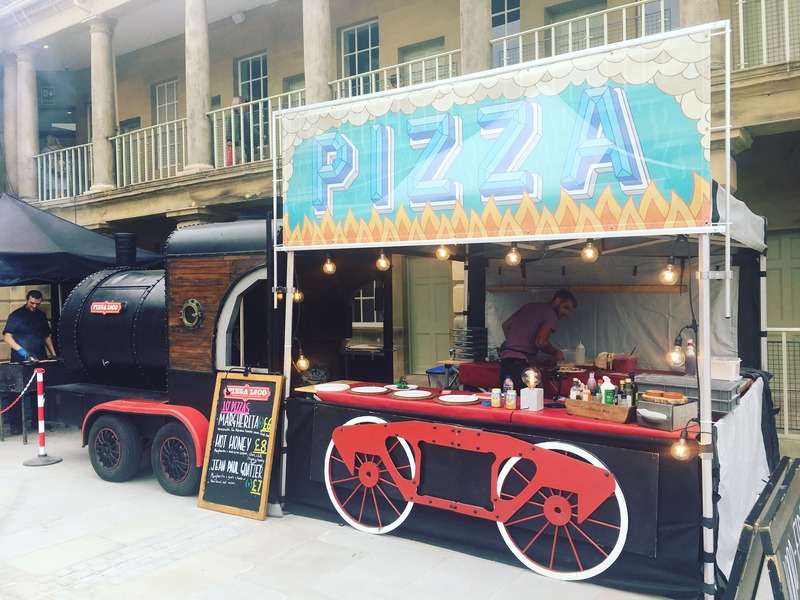 Pizza Loco are responsible for Yorkshire’s bubbliest pizza crust, wood-firing their incredible Neapolitan pizzas in the firebox of a cattle trailer designed to look exactly like an old-fashioned steam train! The oven sits at 550°C and they can churn out up to 80 delicious pizzas in an hour, making them perfect for big events. Our favourite is their Jean Paul Goatier, a vegetarian pizza with Yorkshire goats cheese, red onion and tangy lemon oil. 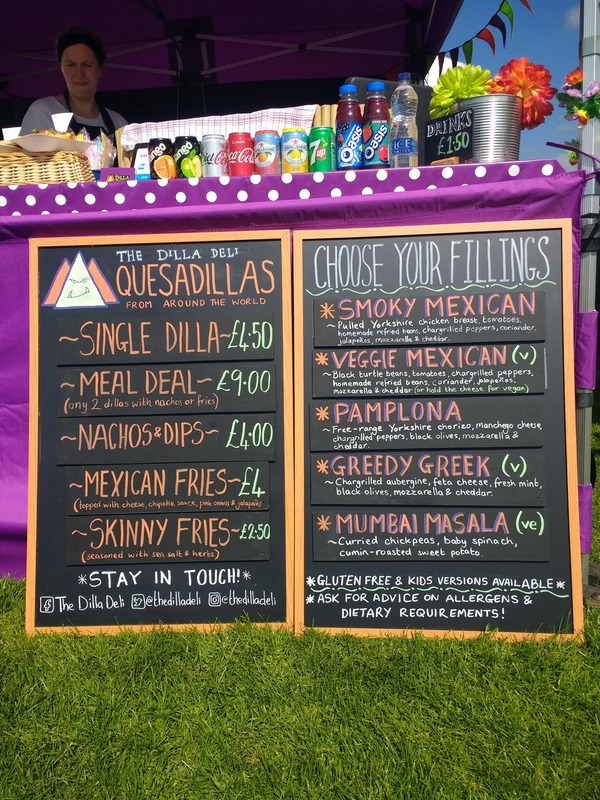 The Dilla Deli have put their own unique twist on the humble quesadilla, making outstanding homemade fillings to go inside, inspired by recipes and cuisines from all around the world, as well as offering loaded nachos, fries and salads on the side! We love their Mumbai Masala Quesadilla, a vegan offering filled with curried chickpeas, baby spinach and cumin-roasted sweet potato! 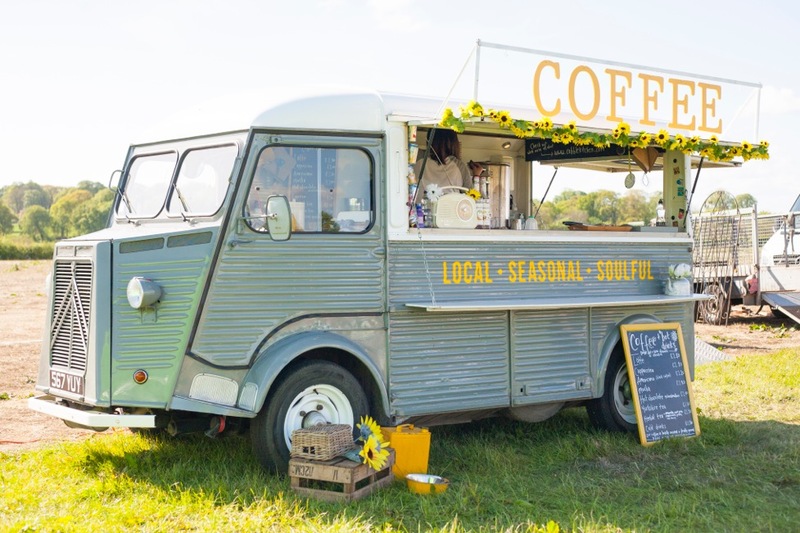 Cobble Kitchen is a wonderful 1955 Citroen H Van named Marcel, serving seasonal, local, wholesome British food, with varying menus of rustic picnic fare where every single thing is lovingly homemade, from their sausage rolls to their quiches. They also serve barista style coffee and home baked pies and cakes. 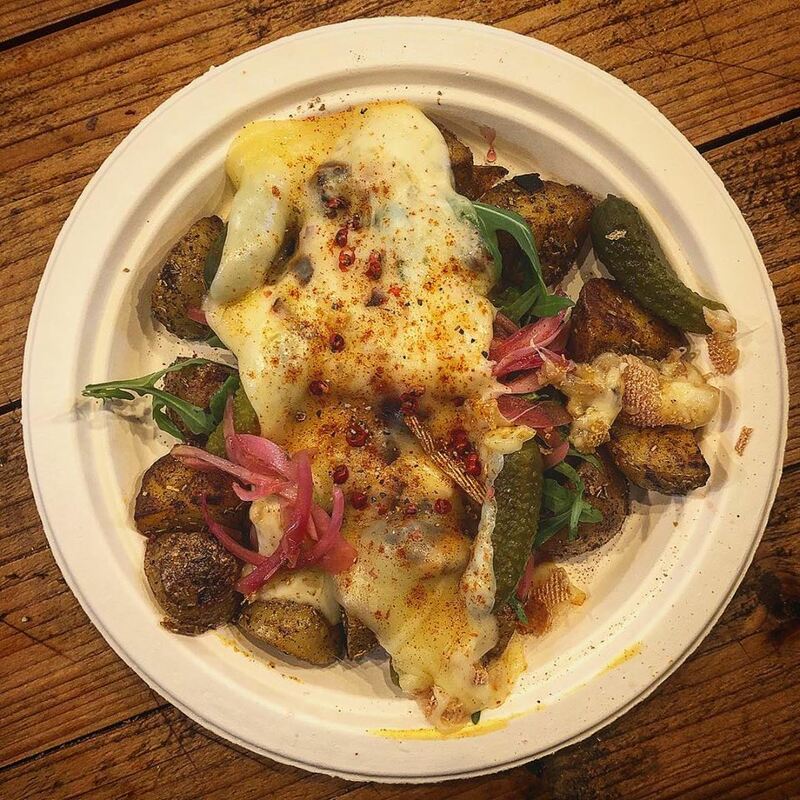 Gondola Raclette scrape hot melted Swiss raclette cheese over bowls of premium Alpine ingredients, like french cooked meats, pickles, herby potatoes and sourdough baguettes. 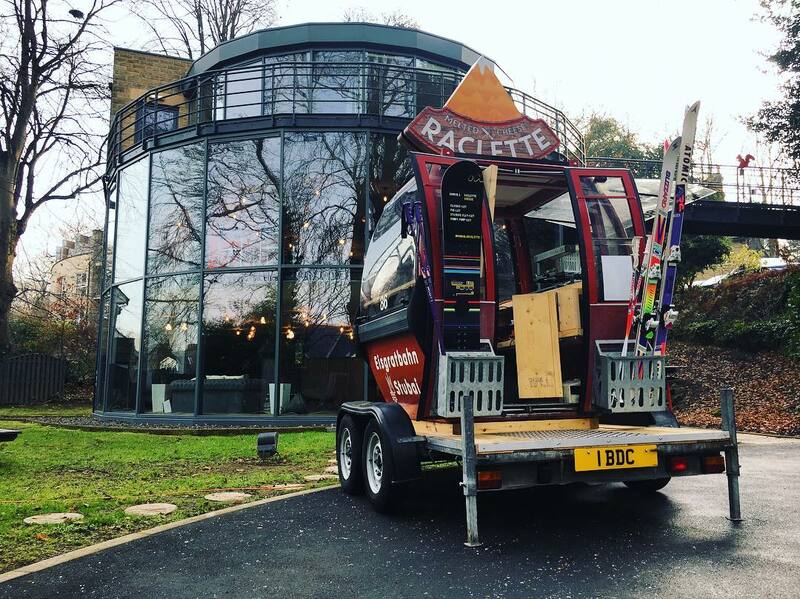 Did we mention they serve their authentic food from an actual gondola from an Austrian ski resort? 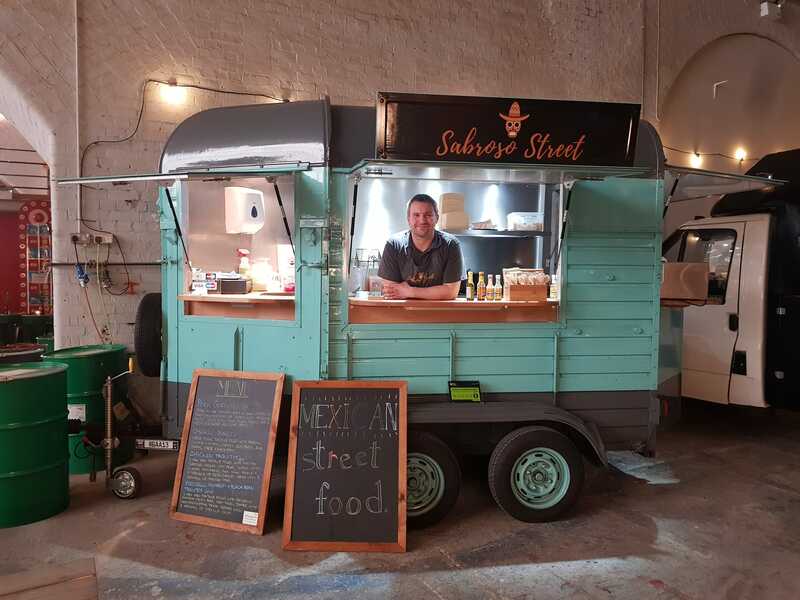 Sabroso Street serve a fresh, wholesome Mexican street food menu from their lovely little mint-coloured horsebox. 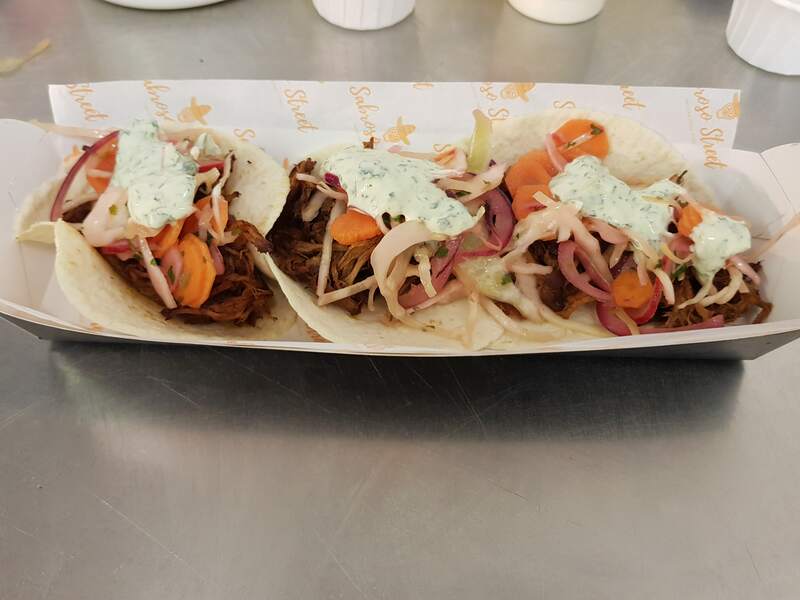 As well as traditional esquites and flautas, they’re also pretty great at tacos and burritos and Mexican-inspired sharing boards! What A Donut specialise in decadent gourmet doughnuts made fresh every day, serving them warm filled with milk or white chocolate ganache, raspberry jam or salted caramel with a range of tempting toppings. 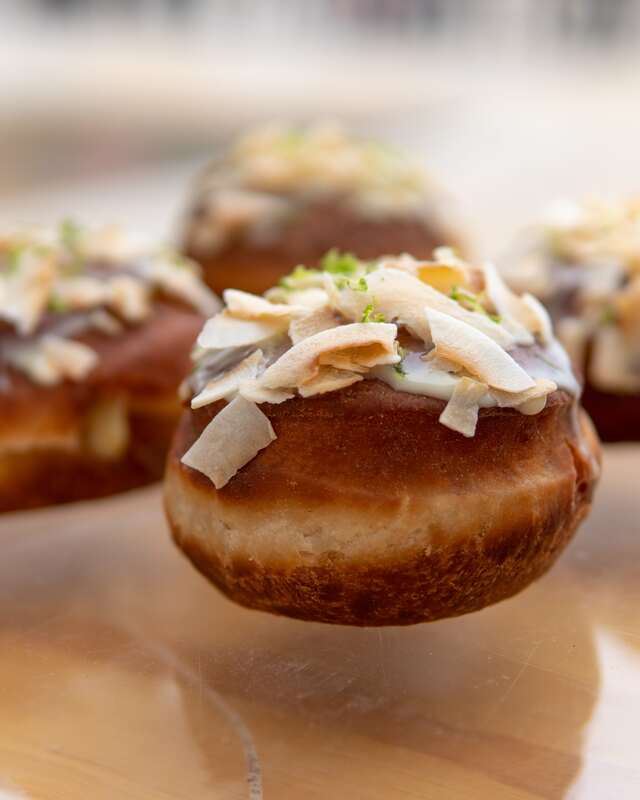 Our favourite is their white chocolate ganache filled doughnut, topped with toasted coconut and fresh lime zest. SausageBox make delicious gourmet sausages from local produce, serving them in fresh, soft brioche rolls made at a local patisserie. Their dogs are a true work of art and we especially love The Greek, an eight inch minty lamb Yorkshire sausage, topped with crumbly feta, grilled halloumi, homemade tzatziki, pickled cucumber and black olive crumb! 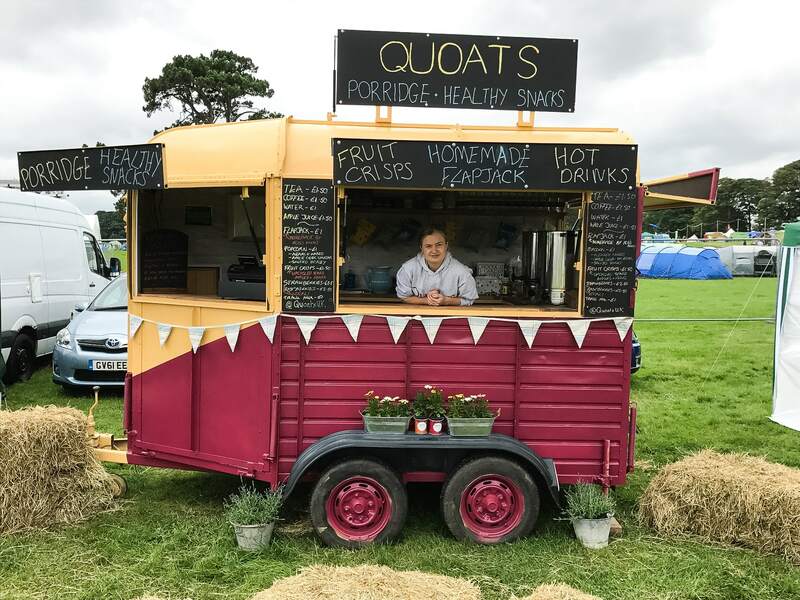 Quoats are a great choice for festivals and brunch parties, serving brilliant British oat, quinoa and flax porridge with a range of toppings, including cinnamon, honey, strawberries, raspberries, cashew nuts, almond butter and pear crisps! They serve their porridge from a really beautiful red and yellow horsebox, what better way to have your breakfast? Did you know that on Feast It we have over 350 unique caterers and mobile bars that you can book for your event in just 4 clicks? From handcrafted aromatic gin cocktails, to the most incredible gyoza this side of Japan, we’ve got an impressive range for you to choose from. Feeling inspired? 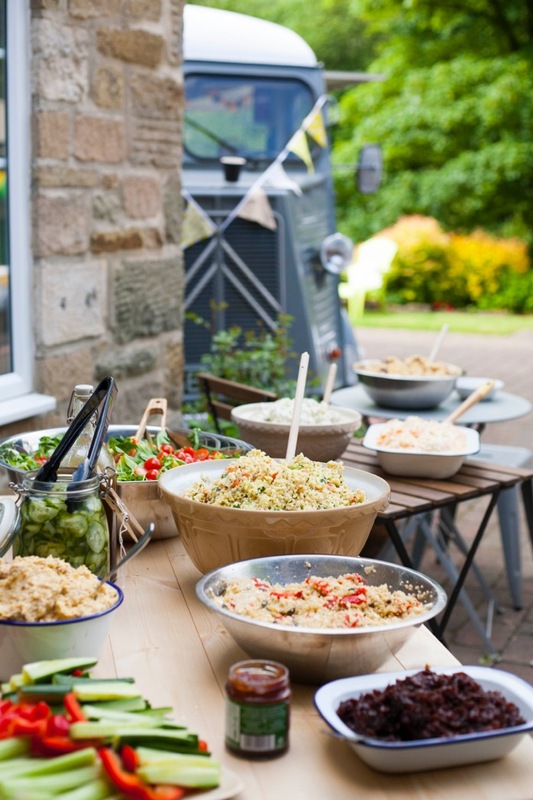 Get the ball rolling on your event catering today and get a quote by filling out our simple enquiry form!